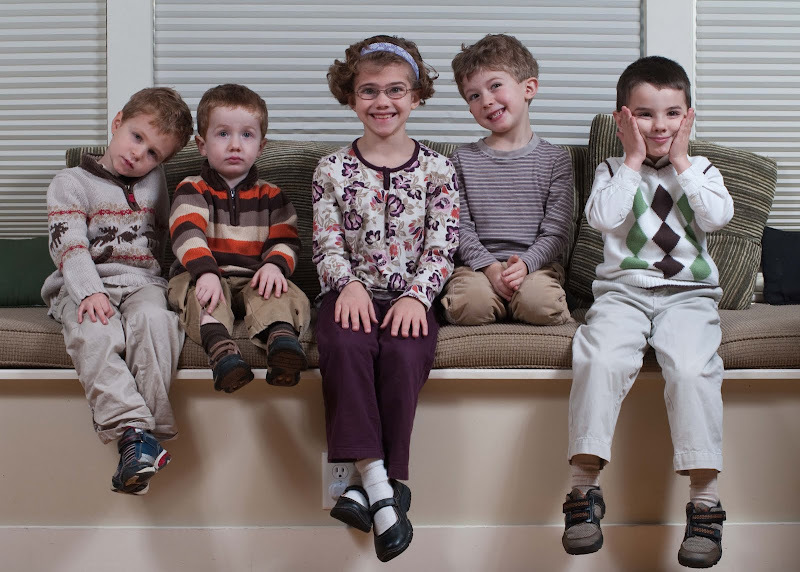 We did manage to capture "better" portraits of this group, but this is still my favorite. Hilarious, adorable & full of personality. Just like them! I LOVE THIS!! They are as individual as they appear. You did a great job! You are professional!!!! I love these kids too. oh this is so cute! Great job on the photo! cutest kids I ever did see!